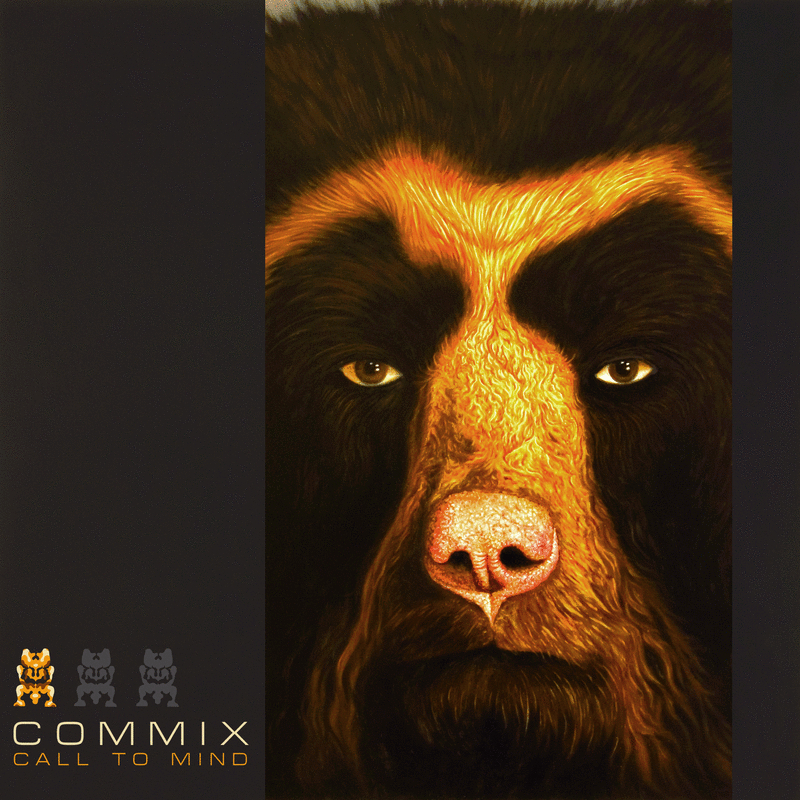 Many moons ago, before man discovered fire, and before the dinosaurs were wiped out…..erm, ok so probably not that long ago, but I’d say at least 2-3 years ago, some remixes of various tracks from the superb Commix album, Call To Mind, began to emerge. That was, until late last month, when Chris from Metalheadz finally announced the formats & track-listings for the long-awaited project, which is to be called Recall To Mind. Although the date still can’t be confirmed for sure (when are release dates ever accurate? ), it’s been suggested that the project will hit the shops in October 2010. As for formats, it’s coming out over 1 x 1-sided 12″ vinyl, 2 x double-pack 12″ vinyl, 1 x Limited 10″ vinyl, and a CD Album. Commix have been reported as saying on occasion that it’s a strictly techno/downtempo affair, but that’s not strictly true, as we already know from the D-Bridge & Instra:Mental remixes; however, it’s probably fair to say at this point that the majority of the remixes aren’t from dnb producers. How this will fair with the drum & bass community, remains to be seen. This entry was posted in album, drum and bass, music and tagged A Made Up Sound, be true, burial, call to mind, commix, d-bridge, dnb, drum & bass, drum and bass, dubstep, emilys smile, how you gonna feel, japanese electronics, Kasem Mosse, Marcel Dettman, metalheadz, Pangea, Pedestrian, recall to mind, satellite song, satellite type 2, Sigha She, techno, Two Armadillos, underground resistance. Bookmark the permalink.